Could you build…? Would it be possible…? What we need is…? At Metal-Tech Partners, we love requests that begin this way. In fact, that’s how we started our business…with one customer who needed a specific product with a unique set of specifications. Despite our amazing success, we still pride ourselves on our ability to meet our customers’ individual needs quickly, accurately, and at the most competitive price in the industry. 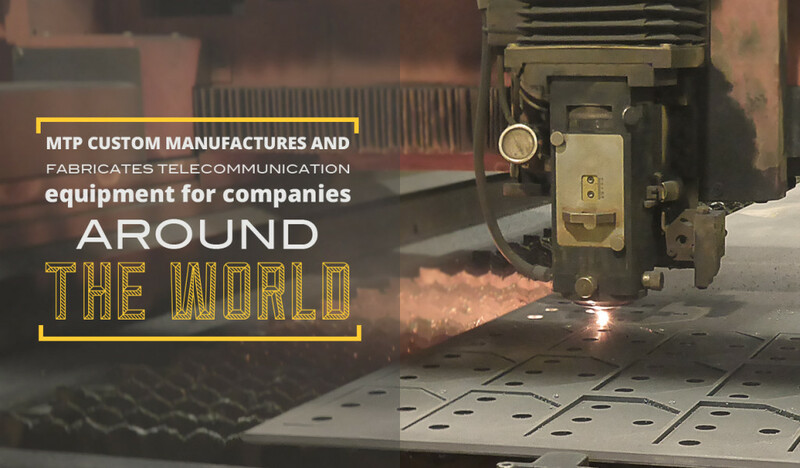 See MTP for a wide range of telecommunication equipment products including racks, bays, cabinets, pipe stands, and support grids. Items commonly ordered are in stock and available for immediate delivery. 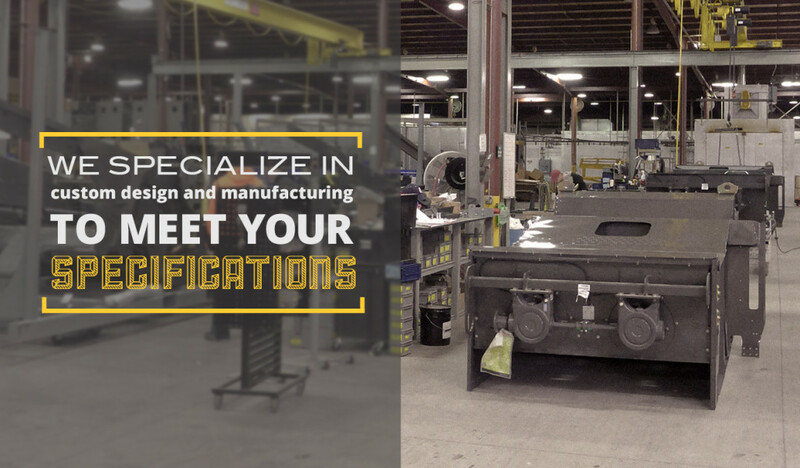 If we do not have a product that meets your exact specifications, we’ll make it. Even if you need just one! 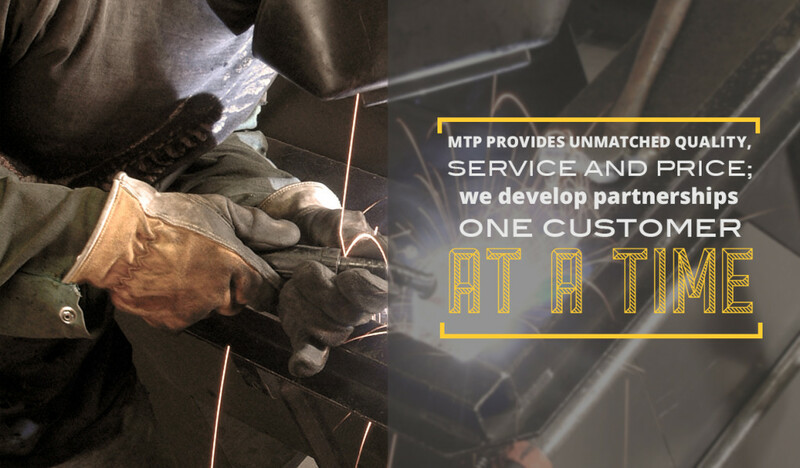 At MTP, no project is too small or complex. Each rack is fully compliant with Token Ring requirements and meets USA (EIA) and European (IEC) standards. These cabinets feature unibody construction making them strong and attractive. MTP's ladder racks are available in 10-foot sections with 13 rungs for added cable support. Many of our products are UL Classified. Our cabling systems can be used with Cat 1 through Cat 5 cable, as well as fiber. A variety of grades of hardware is available. Materials include silver zinc, yellow chromate, and silicon bronze.